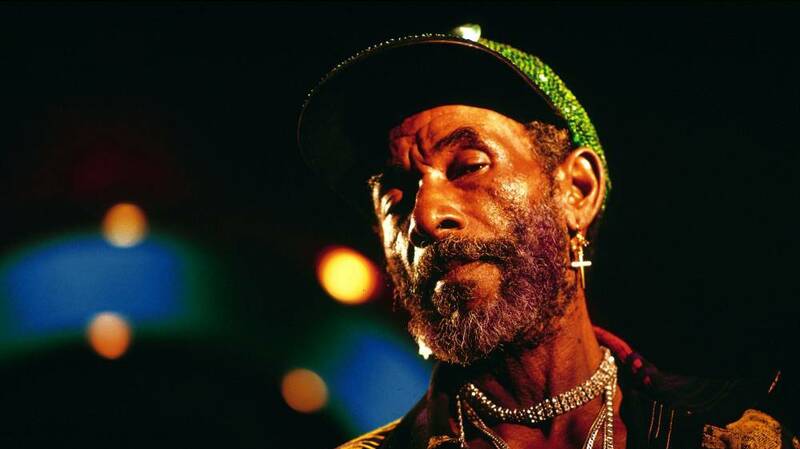 Recently, NPR Music asked me to contribute a selection of songs outlining dub reggae, and specifically Lee “Scratch” Perry’s influence on modern dance music. Click on over to NPR to check out their article, with some information on the upcoming The Upsetter film, as well as the four tracks I selected. This one is huge, literally. Clocking in at over four hours and over 600 megs if you download it (and I hope you do.) Brendon Moeller brings us as much of his recent live set from last night at NYC’s ‘Deep Space‘ as he was able to capture before, as he notes, the batteries in the recorder gave out. A varied selection as the artwork at left and his notes on Soundcloud show, with tracks from Aphex Twin, Boddika, Prince Far I, Dr. Dre, Yabby You, A Tribe Called Quest… there is definitely something for everybody here, and with the attention to detail Moeller has already made himself known for this promises to be an exciting journey. Thanks to all who locked in for my solo Sub.FM broadcast last night, I made a recording of the show and have put it up here for anybody who wants to download/stream. Many thanks to Distal for letting me take over his studio while he was out of town this weekend to get the broadcast done. My apologies for the feedback / headphone mic in use on this session. This one clocks in at around 2hr which is standard for our Sub.FM shows, @192k MP3 it’s just over 160MB. Some fun tunes in here for Halloween, plus my typical blend of classic favorites and newness from Subreachers, Esh One, RSD and more. It sounds like there is some horrendous clipping at some points in this, nobody told me it was happening in chat, so I was totally unaware — don’t say you weren’t warned ahead of time. Renowned for their legendary 3 disc box set compilations (which quickly became standard listening during a majority of my college years,) Trojan Records is embarking on a new release series of 7″ vinyl releases showcasing some previously unreleased material. How I missed this, I am not sure; it appears the first two installments have dropped. More information, and purchase details available currently on the Trojan Records store, a detailed forthcoming release schedule for the series is available beneath the fold. David Rodigan, aka The Last Man You’d Ever Want To Face In A Soundclash, has been tapped by Fabric to curate the latest FabricLive for the mixed cd series. 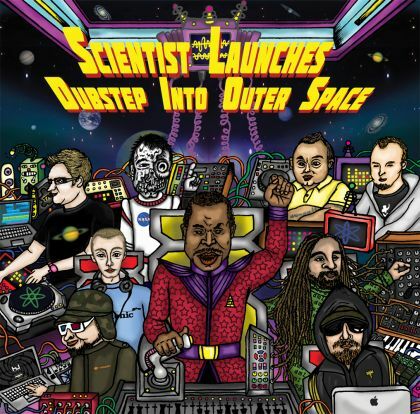 Definitely looking forward to this release as it will feature what will no doubt be another selection of some of the original ‘bass music’ in the form of reggae. 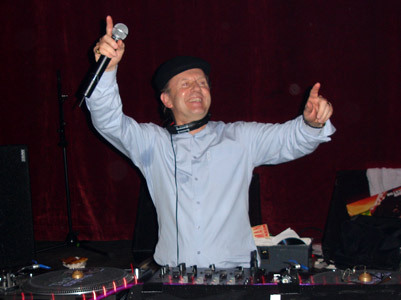 When Rodigan speaks or spins, you should listen – unless he is providing dance instructions. Fact Magazine provides an in-depth write up and a good analysis of the tracks selected for the mix on their site, the album is slated for release on 22-November. “I deliberately avoided the obvious tracks which have appeared repeatedly on reggae compilation albums over the years,” he says. “Fabric, the club, and Fabric the record label, is at the cutting edge of music and so I wanted to uphold that legacy with my album. “[This mix] allows me to delve into those historic dubs that I made with King Tubby The Dubmaster at his studios in Kingston,” he continues. “They were customised, exclusive dubs made and when I play them the Fabric fraternity have gone completely nutzoid! Thirty two years later, this still accurately describes what I see happening in the bass music movement. RIP Joe Strummer, know that some of us still take the potential power of music seriously.